New York City has CityPass, Paris has the Paris Pass… more and more cosmopolitan cities are offering visitors an all-access sights and transportation pass. The question is, are they worth buying? 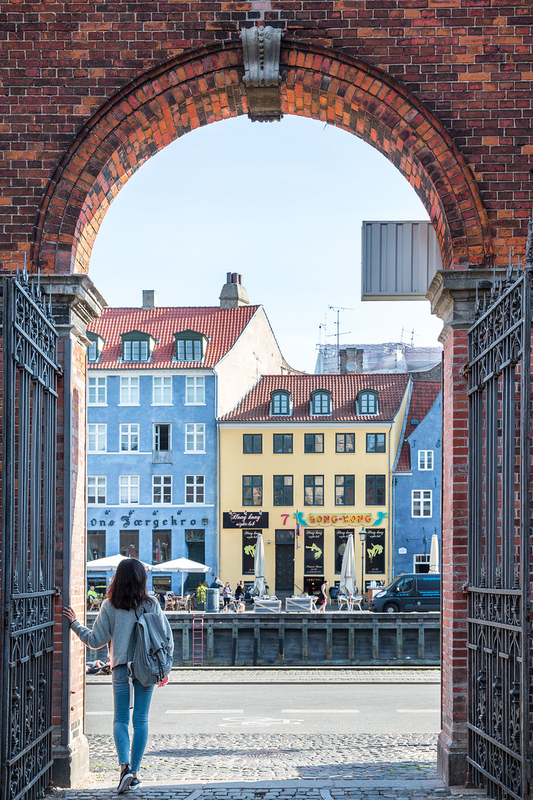 In today’s post I’m sharing everything about the Copenhagen Pass: what’s included, what isn’t and what kind of savings you can expect (if any). Keep reading for my complete Copenhagen Pass review! 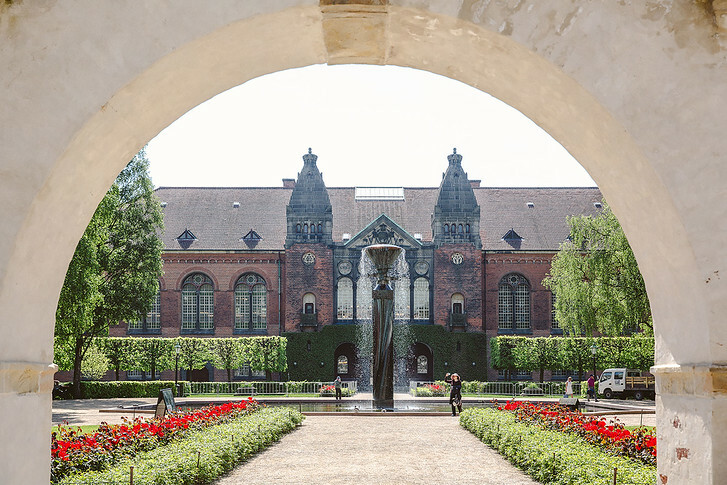 The Copenhagen Card offers free admission to 79 attractions in Denmark’s vibrant capital as well as free transportation in the general Copenhagen region. 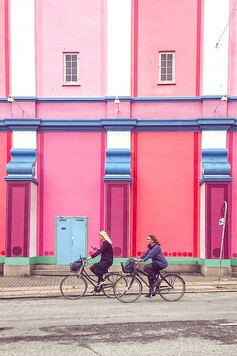 It’s handy for first time visitors to Copenhagen who want to explore the city’s best sights. 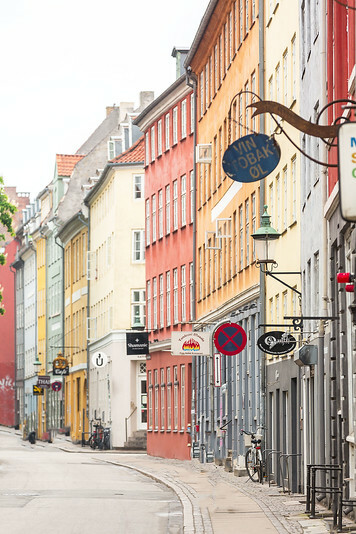 I wouldn’t recommend the Copenhagen Card if you mostly want to walk around the city, shop and explore Copenhagen’s food scene. This is primarily a museum and attractions savings pass. 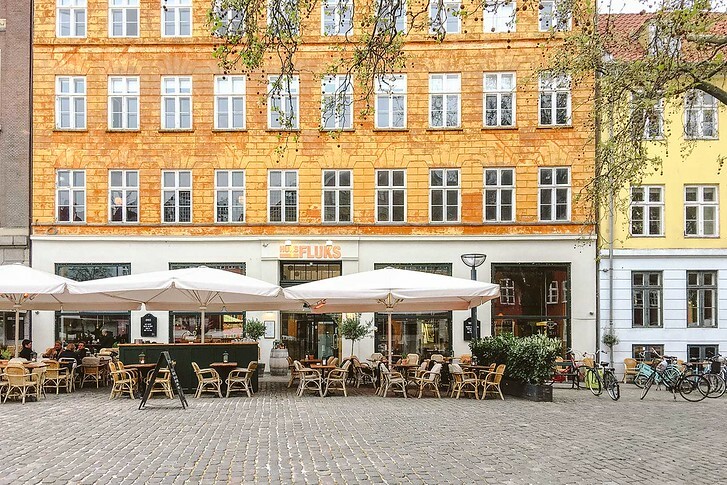 I usually love to eat my way through a new city but Copenhagen is pretty expensive – we’re talking $20 USD for a single bowl of basic ramen or a tiny hot dog. While I would have loved to fill my itinerary with reservations at Geranium, Kiin Kiin and Relae, I knew it wasn’t going to happen all on this trip. We settled for one fun fancy dinner at Marchal and spent the rest of our time exploring Copenhagen’s charming neighborhoods and castles. I’ll be back Copenhagen. The second thing that sold the card to us was that it includes transportation. 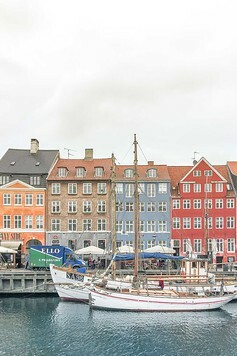 Unlimited travel on trains, buses, metro and harbor buses throughout the entire capital region (zones 1 – 99) are included with the Copenhagen Card – including a round trip ride on the airport train link. 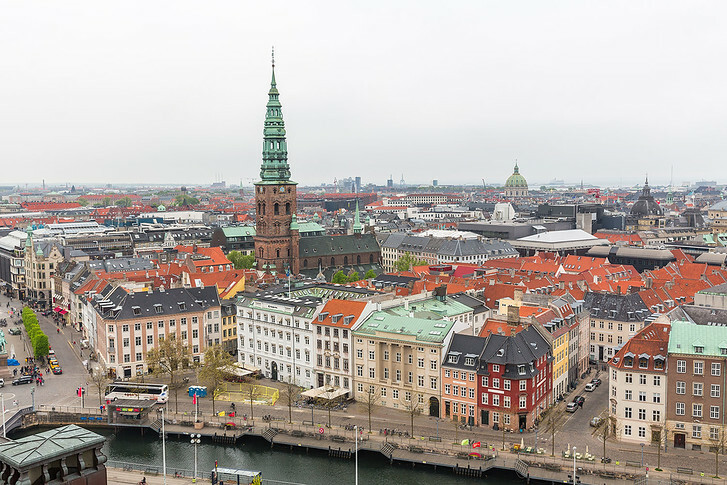 We spent 2 days doing day trips outside of the capital to sights like Elsinore Capital and the Louisiana Museum of Art – our Copenhagen Card even covered this transportation! Lots of people like to day trip to Sweden but the Copenhagen Card does not include transportation to Malmo. What can you do with the Copenhagen Card? Visit the city’s best museums, cruise its charming canals and even day trip to historic castles outside of Copenhagen like Hamlet’s Castle! Obviously it’s pretty extreme to visit all of them, but we definitely maxed out our card for our 5 day trip to Copenhagen. For an in-depth look at many of the Copenhagen museums, you can read my post here where I have photos for each attraction we visited as well as my thoughts on whether they were worth a visit! You can also get discounts for participating restaurants, partner museums and shops with the Copenhagen Card. We didn’t use any of these but you might want to! 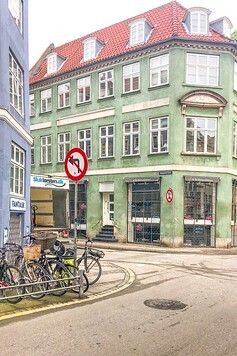 It includes entertainment like the Hop on Hop off tour buses, segway tours and Copenhagen Bicycles. You can buy the Copenhagen Card online here. It’s available in timed increments as 24, 48, 72 or 120 hour card options for both adults and children. Buy the Copenhagen Card here. If you are traveling to Copenhagen with kids, up to 2 kids under age 10 can be brought for free per 1 paying adult with the card. Most people visit 2-3 attractions per day comfortably. A good rule of thumb to figure out if the Copenhagen card is worth purchasing is to look at the average daily cost. Naturally the passes with more time are more cost effective. After purchasing the card online, bring a printed copy of your pdf voucher to Copenhagen and redeem it in person. We chose to get ours at Copenhagen Airport so that we could use it to hop on the metro to the city center. Since the card is based on a consecutive number of hours, you can activate it whenever you like. The staff will write the start date and time on your card and the Copenhagen Card will be valid for x hours from the date and time written on the card. At each participating attraction, just show your card, they’ll scan it and hand you physical tickets for the particular museum – that’s it! It’s quite simple to use. With the activated card, we also received a mini green guidebook that covered all the sights and had useful visitor information about locations, contact information and how to get there. I also recommend downloading the Copenhagen Card app on your phone. I found this was handy to reference on the go and had photos of everything so I could see if the museum would interest me. 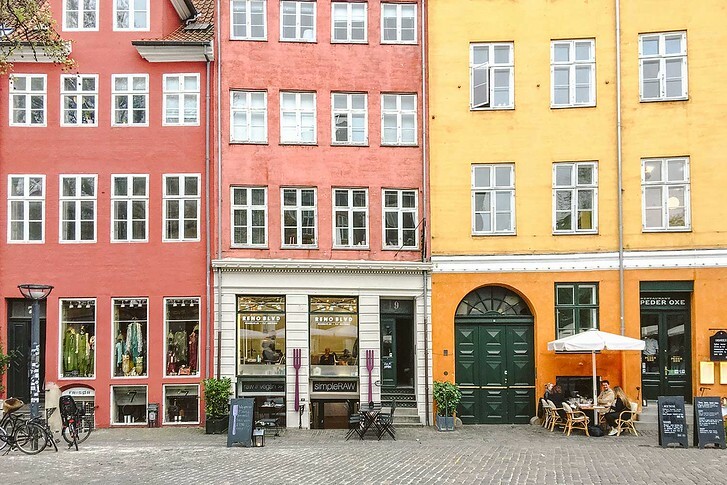 You don’t need to purchase a card for the entire duration of your visit to Copenhagen. If you only want to visit a few of the city’s most famous sites, like Rosenborg Castle and Tivoli Gardens, then just get a 24 hour card and activate it right before use. Also check the dates of your trip to Copenhagen. Avoid activating the card on a Monday since most of the city’s museums are closed – that would be a huge waste! Unfortunately there aren’t any discount codes for the Copenhagen Card. There weren’t discounts when we visited Copenhagen in 2017 and it seems like the coupon sites that promise a ‘discount’ are spam – they just send you to the Copenhagen Card booking page but you don’t actually receive any savings. Here is the list of attractions we went to using the Copenhagen Card. Costs were based on what we paid in Danish Krona at the time of our visit in 2017. Some or all of these attractions may have increased since our visit. The total ticket cost for the attractions we visited was 1,345 Danish Krona per adult. The 120 Hours Copenhagen Card we purchased was 889 Danish Krona per adult. I would estimate transportation, including the airport to city center, was around another 500 DKK for 5 days. So, a decent cost savings, but we also went to a huge amount of attractions. I wouldn’t automatically assume the card is cost effective for everyone. We appreciated the flexibility to just jump on the metro or bus without worrying about buying a ticket. We saved lots of time that way! I had exchanged a bunch of DKK before we left but in my rush to head to the airport left it behind (I always forget something ugh!) so it was nice to not have to worry about currency and having exact change. We popped into museums and did things we wouldn’t normally visit! What do you think? Will you end up purchasing the Copenhagen Card? Flights | Many European airlines will offer flights to Denmark with a stopover. Flights from New York weren’t cheap, but booking in advance helps. Check for flight deals here. 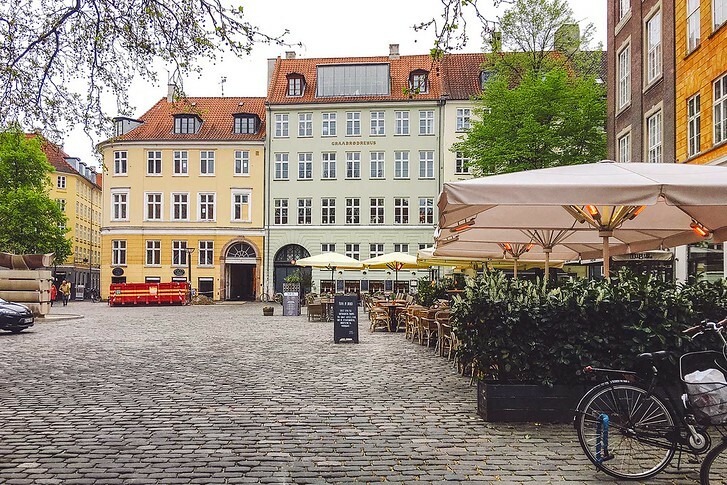 Travel Tips | We spent a week in Copenhagen and as it was our first time visiting Denmark, we wanted to see the sights. 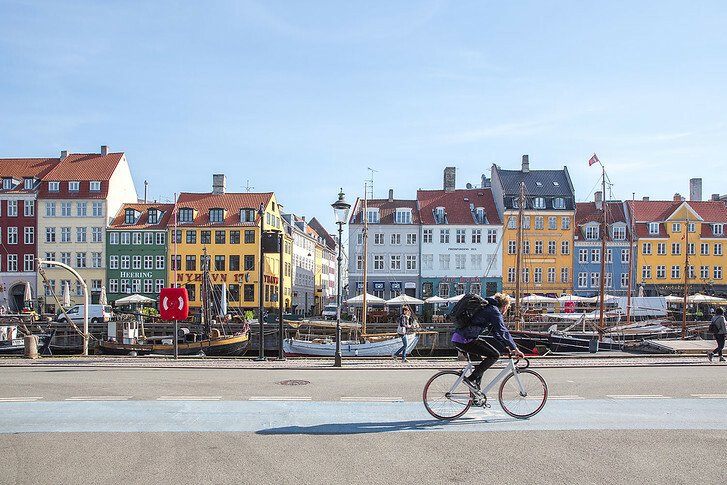 Purchasing the 5-day Copenhagen Card saved us quite a bit on admission prices but do check their list of included attractions here to make sure that it’s worth it for your visit. 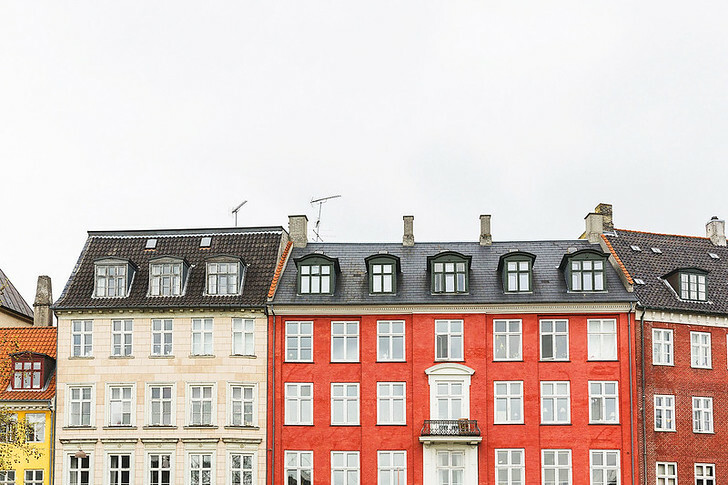 Accommodation | Lastly, we decided to switch hotels to explore Copenhagen’s different neighborhoods. The city is quite large so it was nice to base ourselves in different districts! Hotels get quite expensive (well, Copenhagen as a whole is wallet shattering) so check hotel availability and book in advance. Check here for great deals on accommodation. Or, give Airbnb a go. There are some beautiful Danish apartments available for rent! Insurance | Our bags were left behind for 3 days due to an airport-wide tech issue in Amsterdam. We knew when we pulled up to the airport that something was wrong because the lines were complete chaos and everyone stood still at the baggage drop off. Once they told us to put our bags through baggage drop, we did it and I immediately had a bad feeling about it – wish we had went carry on only! Luckily, we had travel insurance which reimbursed us for out of pocket expenses. Whether your luggage is lost, your phone gets stolen, or you get injured and need to be hospitalized, travel insurance will help when you need it most. Get a quote for your trip here. 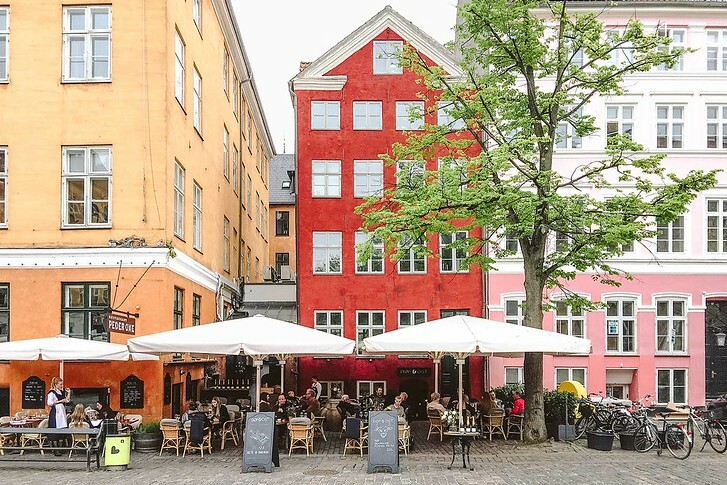 Ibsens Hotel Review: Is This the Best Hotel in Copenhagen?